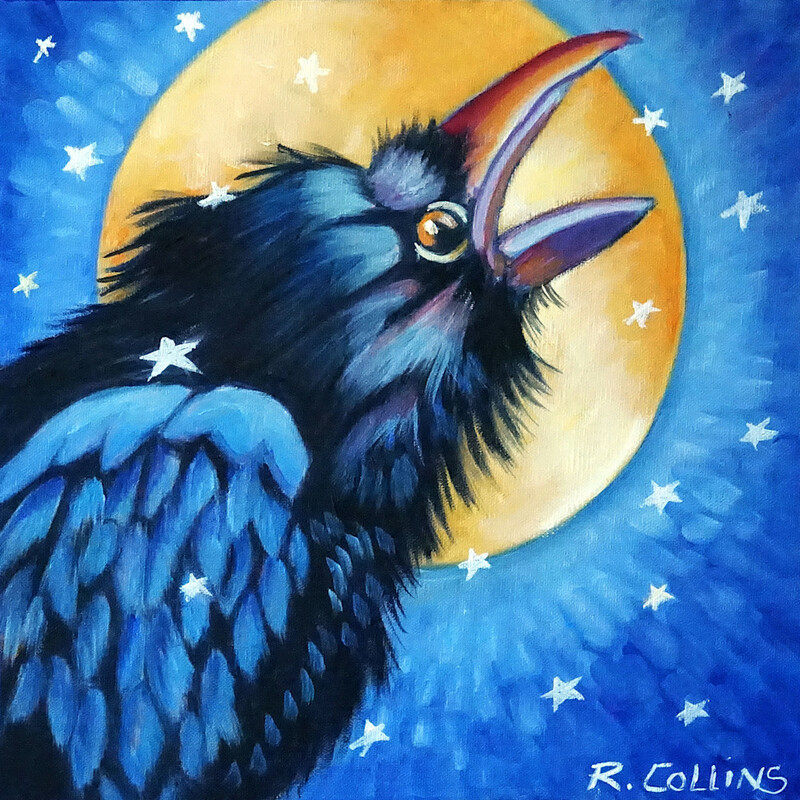 SOLD Raven is an original oil painting and part of my Native American "Spirit Animal Series". The beauty of this painting is the multi-dimensional framing. 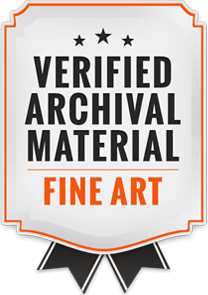 Three layers start with the linen panel mounted on a solid pine layer painted with a starry night sky and then framed in a black canvas floater. It looks striking and costs $499 plus shipping. 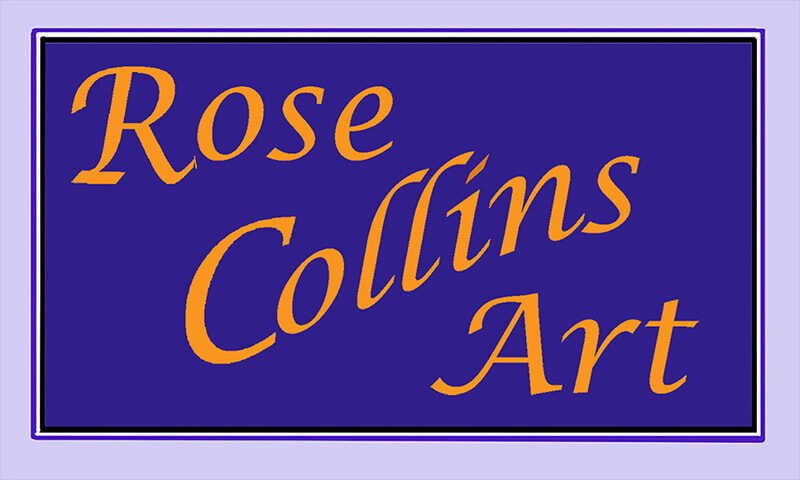 Our fine feathered friends painted to bring out the whimsey and beauty of birds of all types of I enjoy painting. 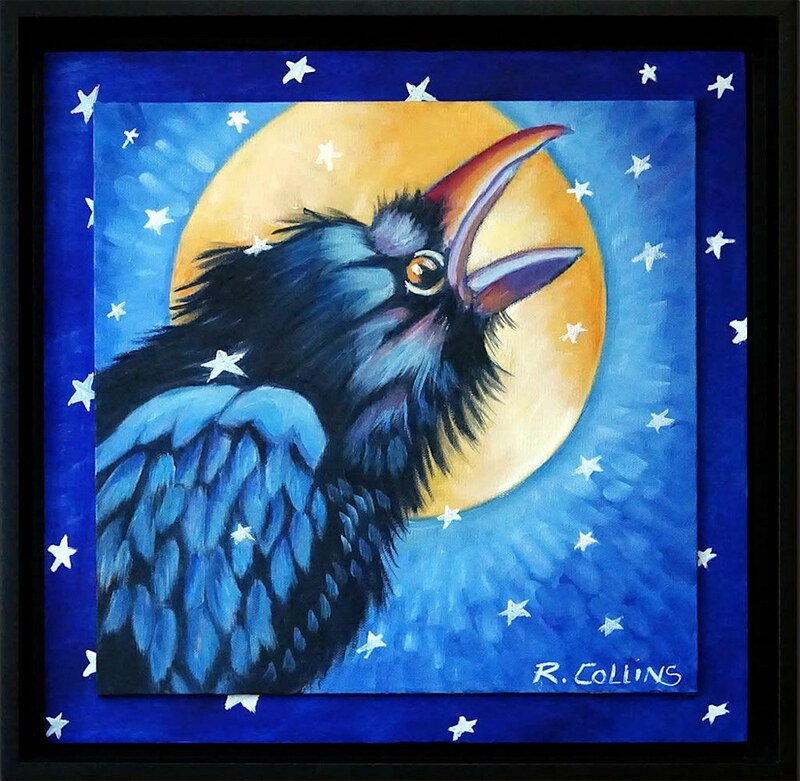 The powerful symbolism of raven is highly respected in native american culture and this Spirit Animal Series will be added to on a regular basis. If you are interested you can commission me for your own favorite power animal painting The cost is reasonable at $499 plus shipping for an original painting.